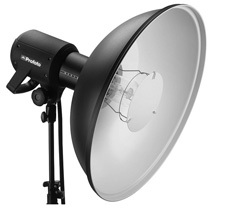 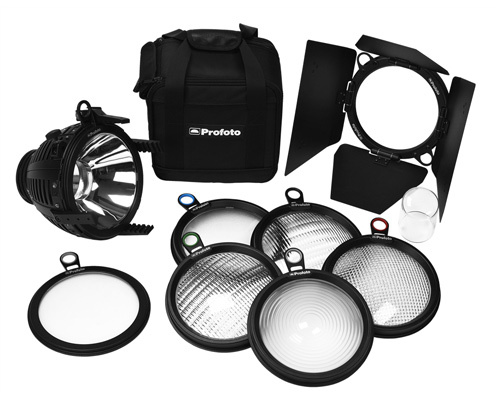 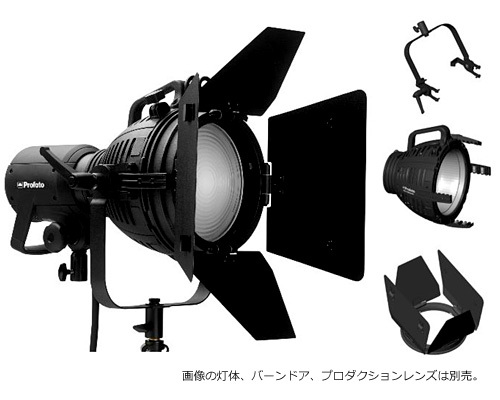 Photographer’s favourite continuous lighting source. 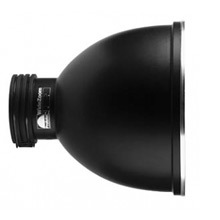 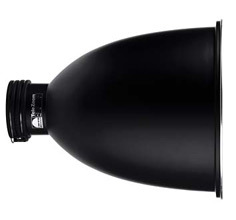 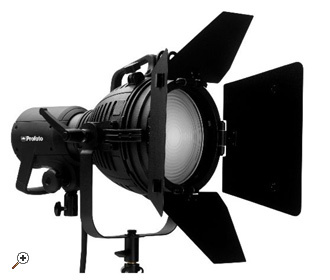 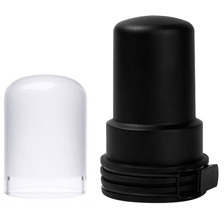 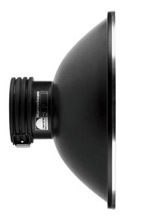 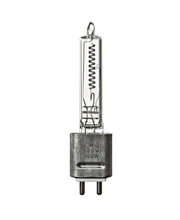 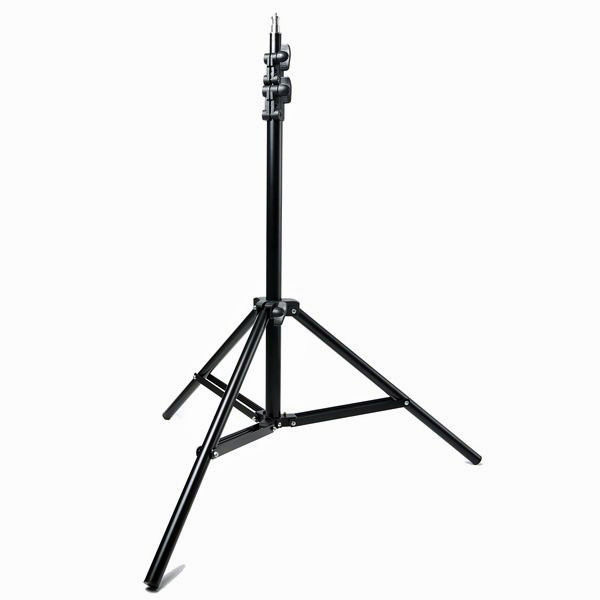 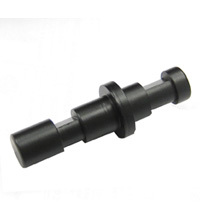 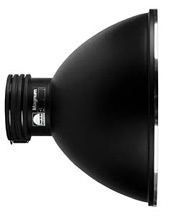 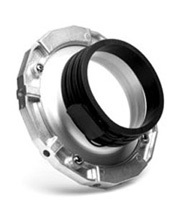 Ideal for HD video shooting, Embrace the power of Metal Halide. 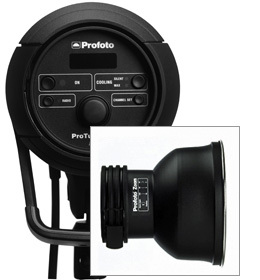 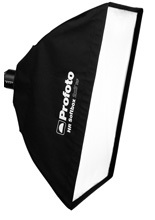 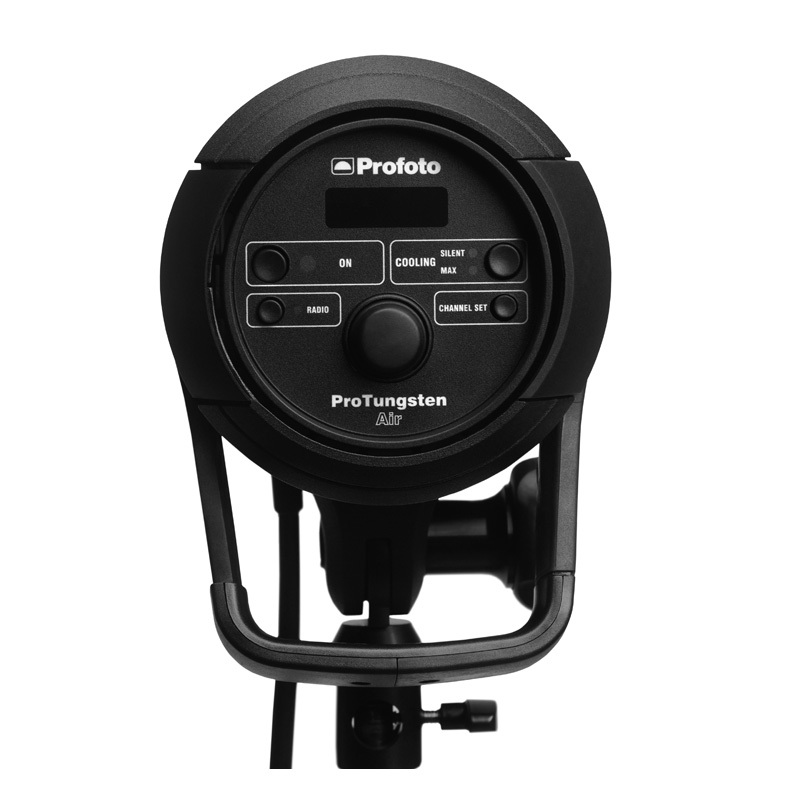 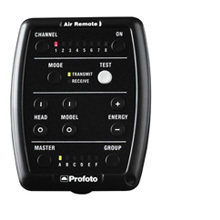 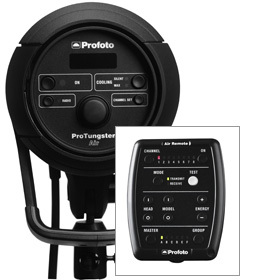 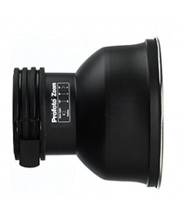 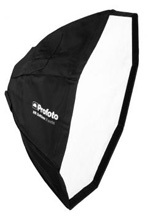 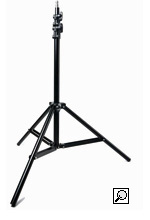 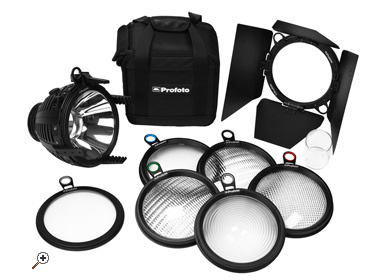 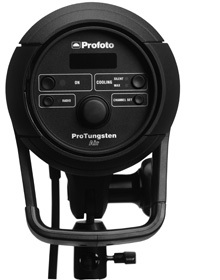 One of the most versatile light shaping tools in the whole Profoto system.